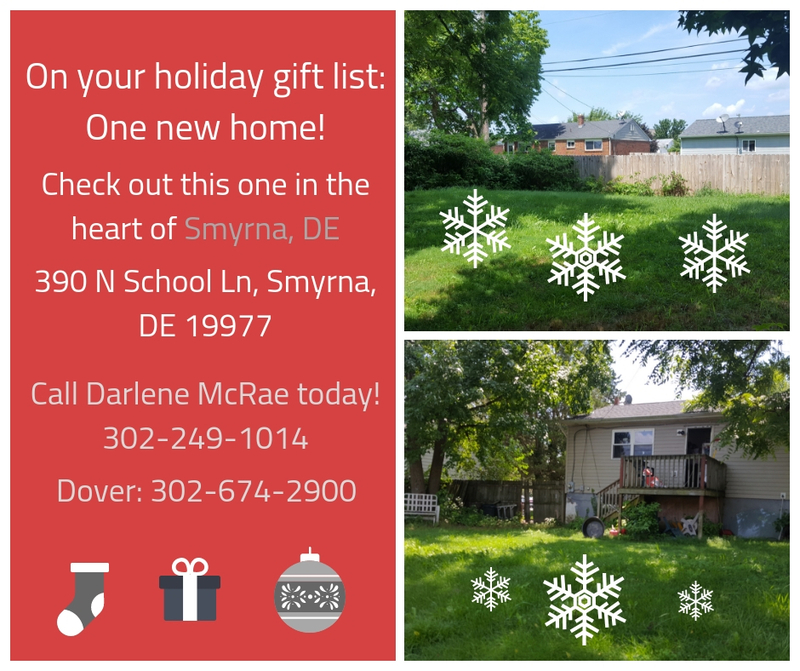 This bi-level home is nestled in the quaint town of Smyrna, providing a homey feel with all the accessible amenities of town living. 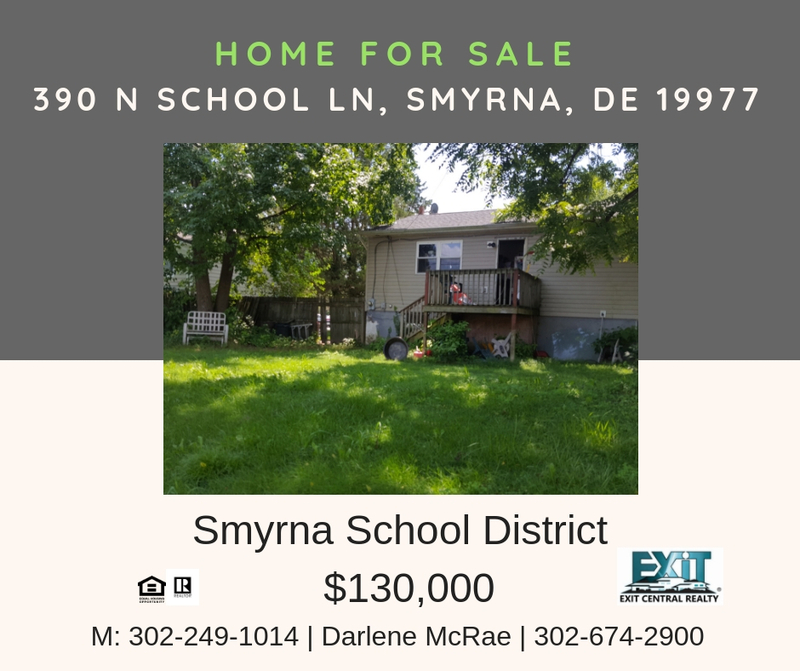 A fully fenced backyard allows for privacy while still giving easy access to Smyrna School Districts & town parks. This home is within walking distance of the town square which is equip with local shopping & eateries. Within a short driving distance to the main roads of Route 13 & Route 1 access, the travel options from this location are endless. Schedule your showing today! 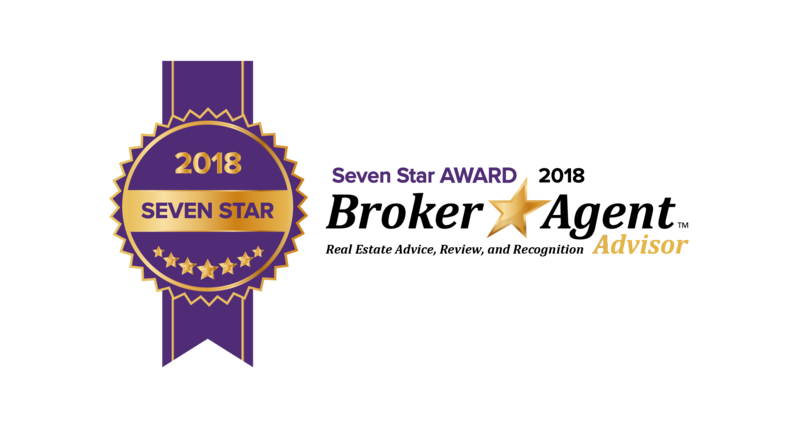 Eligible for Freddie Mac First Look Initiative until 4/7/2018 - allowing first time homebuyers/owner occupants the opportunity to purchase without competition from investors. New roof Lots of space in this beautiful home that over looks the lake como. Eligible for Freddie Mac First Look Initiative until 12/09/2017. 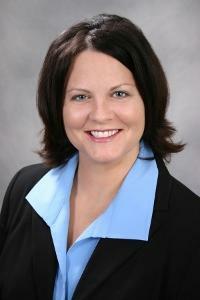 Allowing first time homebuyers/owner occupants the opportunity to purchase without competition from investors. New carpet throughout. This is a great end unit with an open floor plan, plenty of space for a desk in the nook or an entertainment center tucked away. All bedrooms are on top floor along with laundry. 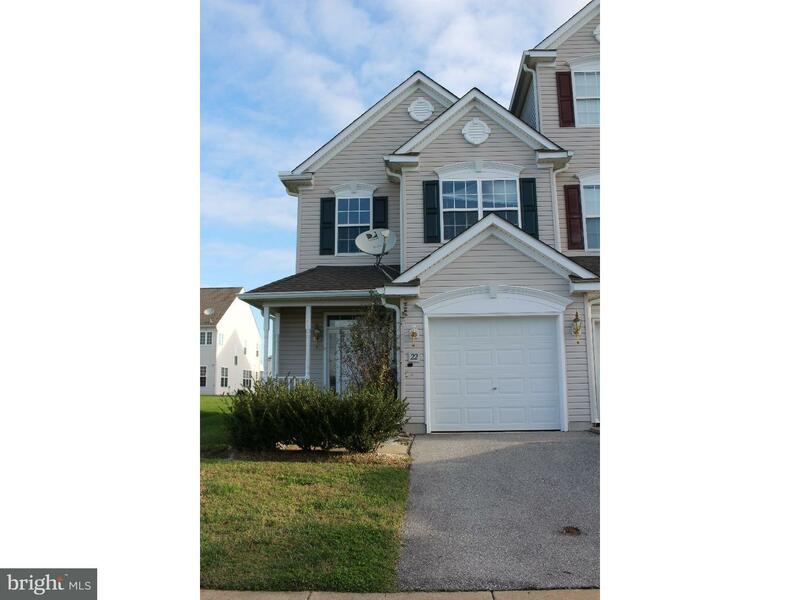 Beautiful spacious 2 story twin with fenced in yard! Beaumont Model by LC Homes. Home features brand new upgraded carpet and fresh paint throughout. Large coat closet in foyer provides lots of extra space for storage, especially for those winter months. Garage entrance and half bath is off of foyer entrance for ease of access as well. Welcoming foyer entrance flows to main living area great room/dining combo and a beautifully equipped kitchen. Kitchen is a cooks dream with granite counter tops, center island for added storage and surface,42 inch cabinets, recessed lighting, side by side fridge, stainless steel microhood and dishwasher. Slider off kitchen provides quick access to the back patio for those summer nights for grilling. Upper level provides all sleeping quarters as well as laundry. Make your appointment today! This property is eligible under the Freddie Mac First Look initiative through 10/26/15." On 10/27, FMFL has expired and agent would be able to submit investor offers for review. *****Amazing home in Northridge & NO TRANSFER TAX!!!! The generous room sizes and 4+ bedrooms & 3.5baths with 1st floor master suite is just the beginning. The 30x18 in-law suite on the second floor is another great feature that this home has to offer. Two story foyer greets you as you enter the home and transition into the two-story living room with built in shelves. All new carpet throughout just needs paint and a few minor updates but w/the no transfer tax this is still a steal. This homes sits on .73 acres in the amazing custom home community of Northridge. Make your appointment today!!! Welcome to 220 Ashton Court in the beautiful community of The Village of Garrisons Lake. This four bedroom, two and a half bath Colonial is located on a peaceful cul-de-sac with the home backing to a wooded area. The homeowner's pride and fine detail will impress even the pickiest buyers. The many extras include: hardwood floors, crown molding, cherry kitchen cabinets, a fireplace and skylights in the family room, and large bedrooms with walk-in closets. The custom glassed front door opens into a foyer giving you full view of the dining and living rooms and a exposed wood staircase. The eat-in kitchen offers plenty of cabinet storage, and counter top work space. The family room features a cathedral ceiling with skylights, and a fireplace with a marble surround. From the family room, the sliding glass door leads you to an outdoor paradise including: a large deck, and a hardscape patio overlooking the large backyard surrounded by private woods and open space. The large master bedroom features a tray ceiling, walk-in closet and ceiling fan. The master bath includes a shower and Jacuzzi tub. Down the hall is another large bedroom with another walk-in closet. The home also has a large basement for storage and working on your hobbies. Yes new construction in the area abounds, but why pay more and get less. 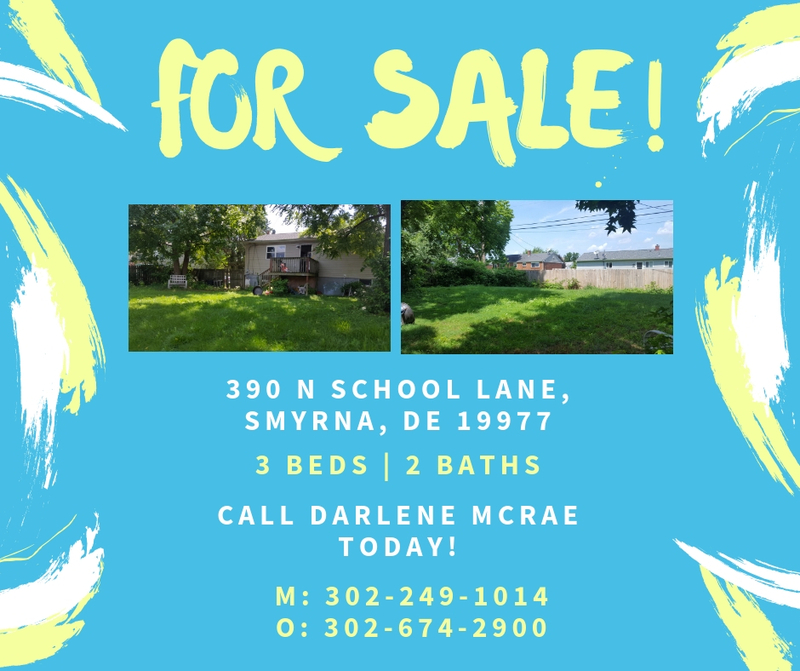 And speaking of new, the Seller's recently replaced the central air conditioner and are paying for a Home Warranty to make any consideration of new construction just an afterthought. Schedule a showing of this home today, this opportunity will not last! 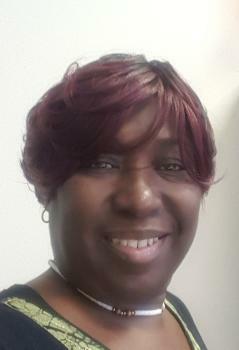 SELLERS OFFERING $5000 CLOSING ASSISTANCE! Welcome home to this stunning Colonial in the community of Hazel Farms. Why buy new when you can get this home now with many extras! This 4 bedroom 2.5 bath home features an abundance of upgrades. Be awed as you enter the open 2 story foyer and hardwood flooring throughout the first floor. The open foyer is flanked on both sides by spacious living and dining area ideal for gatherings. The open gourmet kitchen includes hardwood flooring, a centrally located island and a spacious pantry. A sun filled breakfast nook leads to an expanded family room featuring a gas fireplace. A stroll down the oak staircase will reveal a very large spacious finished basement ideal for watching the game, your favorite movie or entertaining. The homes second floor features 4 large bedrooms and 2 full baths. The owner's suite will wow you with the impressive size and luxury bath including both a large tub and shower with upgraded tile, and his and her's separate walk-in closets. In addition this home features a large outdoor patio and upgraded landscaping and so much more. Hazel Farms is one of Dover's premier and most desired communities featuring a club house, swimming pool, tennis courts, tree lined streets and pocket parks for everyone to enjoy. Lovingly maintained by the current owners this home is move in ready and sure to impress. 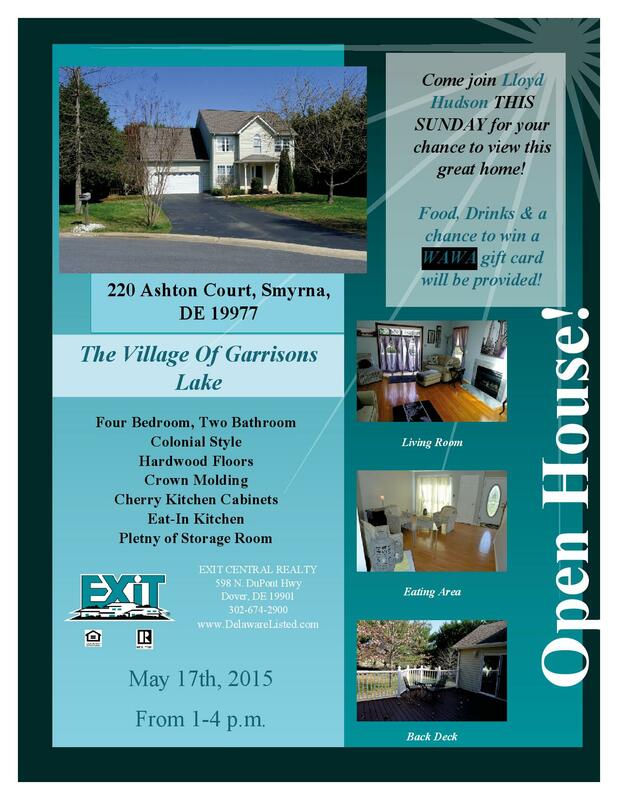 Come join Exit Central Realty agent Lloyd Hudson for an open house on this great town home! 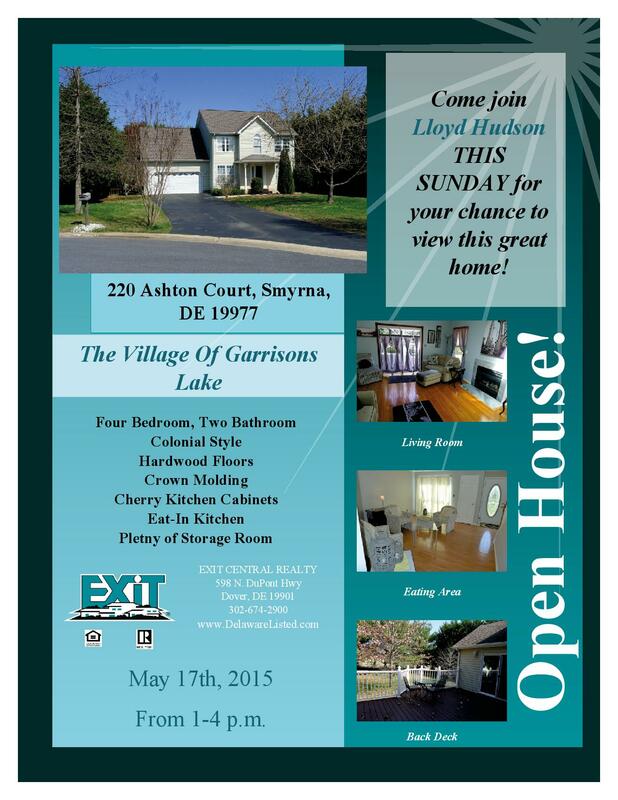 THIS SUNDAY from 1 - 3 p.m.
Open House! 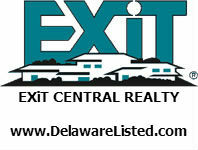 THIS SUNDAY with Exit Central Realty agent Lloyd Hudson. The open house will be held from 1 - 3 p.m. on this beautiful home.